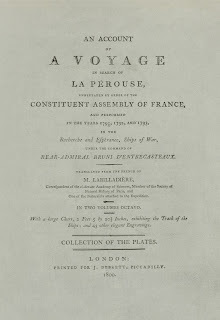 Ref: An account of a voyage in search of La Perouse, title page, M. Labillardiere,1800, Sir George Grey Special Collections, Auckland Libraries, 1800 LABI Atlas. 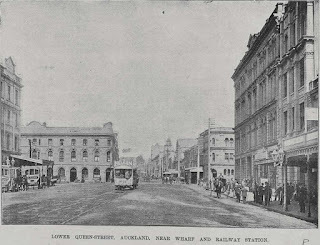 The joy of going online to read, is the instant access to so many great publications via Auckland Libraries such as Press Reader. Press Reader, link available on our website (but also on your own device if you’re a library member) is a way to look through not only hundreds of local and international current newspapers, but dozens of magazines. For those of you keen on family history, there are several of interest. 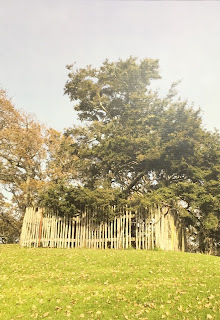 If you're all about things Scots, take a look at Scots Heritage. 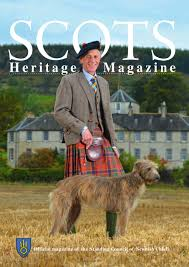 It's a quarterly publication, the 'official magazine of the Standing Council of Scottish Clan Chiefs,' and it runs regular features on the clans, genealogy, Scottish history, and culture. The current issue has a feature on the reformer, John Knox, and a fascinating true life story about a Scots girl, shipwrecked off the Queensland coast, who was found living with an Aboriginal tribe. In late January 1929, Erich Maria Remarque’s anti-war novel Im Westen, Nichts Neues (In the west, nothing new) was published by Propyläen Verlag. 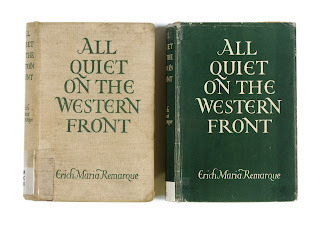 In England the book was quickly translated by the Australian librarian Arthur Wesley Wheen and republished under the title All Quiet on the Western Front. Ref: Two original 1929 editions that finally made it into the Library, the one on the left is from the Quaker Collection.